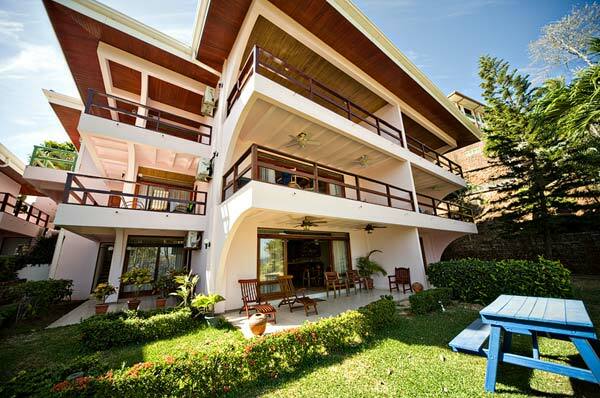 Our Essential Real Estate Team has real estate offices and agents strategically located in all areas of Costa Rica. 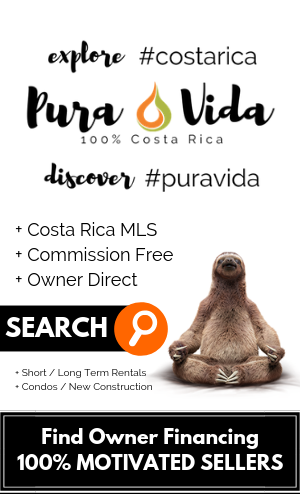 We have exclusive Costa Rica property listings throughout Costa Rica and our experienced agents are ready to help you find all types of investment properties, such as a home, condo, lots, farms, hotels, businesses, office buildings, ocean view property, beach property, rental property, income opportunities, gated communities, a golf resort home, vacation rental – whatever your residential or investment needs may be we are ready to assist you in finding that perfect location and environment for you to enjoy here in beautiful Costa Rica. 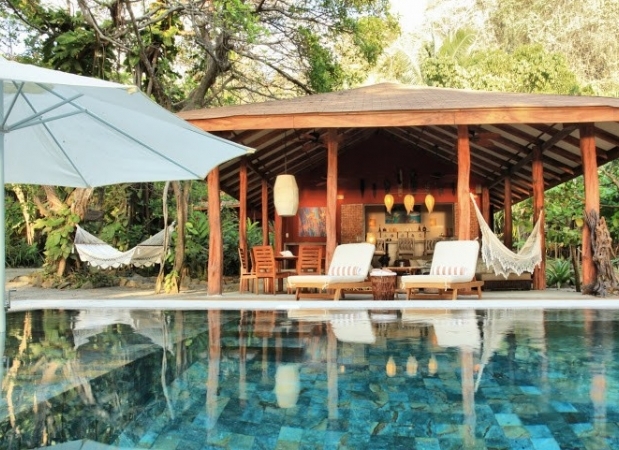 Our Costa Rica Real Estate Team will make every effort to provide you with the best service possible. Our main goal is to serve our customers in a professional manner. We will listen carefully to your needs and work hard to help you achieve your real estate goals. 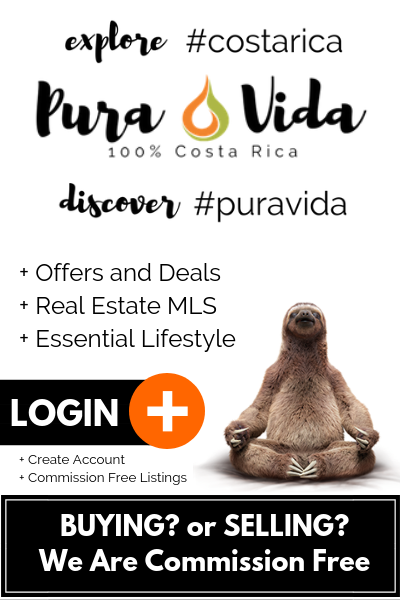 Whether you are looking to relocate to Costa Rica and find a piece of Real Estate in this beautiful country, or you are looking for a high yield investment, PuraVida.com is your secure gateway to Costa Rica Real Estate. 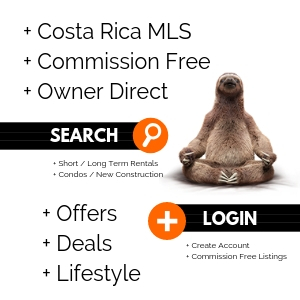 We invite you to take advantage of our multiple listing service, and browse our top quality real estate listings, and do not hesitate to request any information you may require. 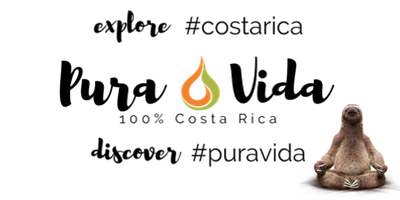 Send us an e-mail for a fast response, or fill out our information request form. 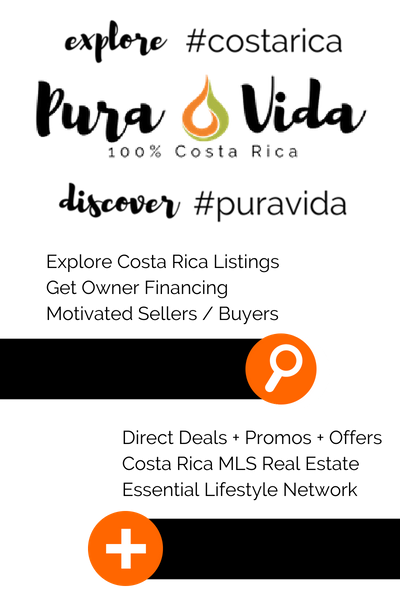 We look forward to assisting you in your property search! Our goal is leading you to a successful real estate transaction. 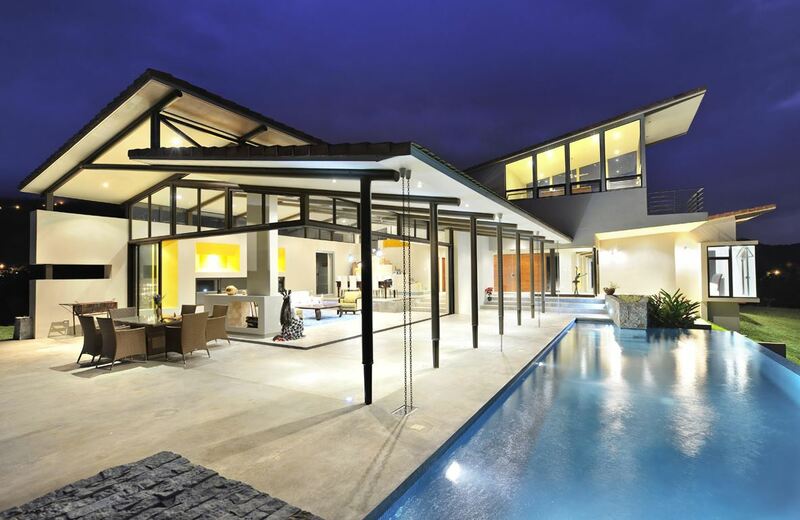 We are here to assist you in attaining that dream property or investment in Costa Rica.